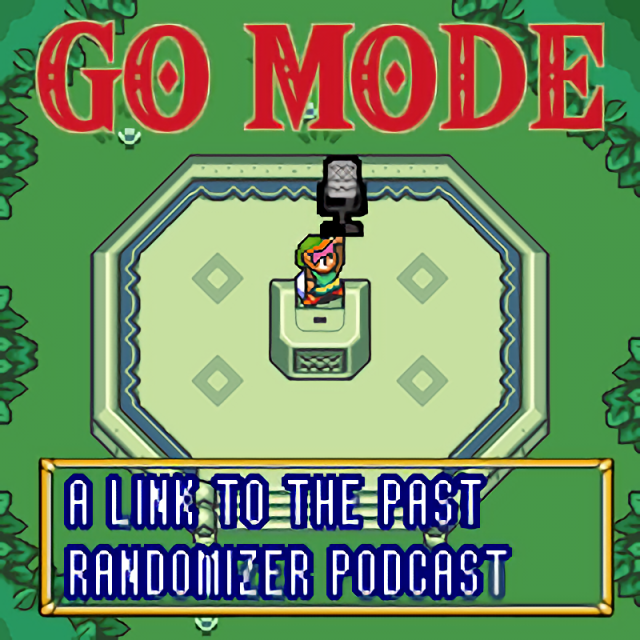 An item that has been deemed necessary to collect in order to enter Go Mode. Some items are progression items in every seed such as the sword, bow, Titan’s Mitts, etc, while other items such as the Pegasus Boots, Ice Rod, Flippers, etc. could conditionally be progression items.